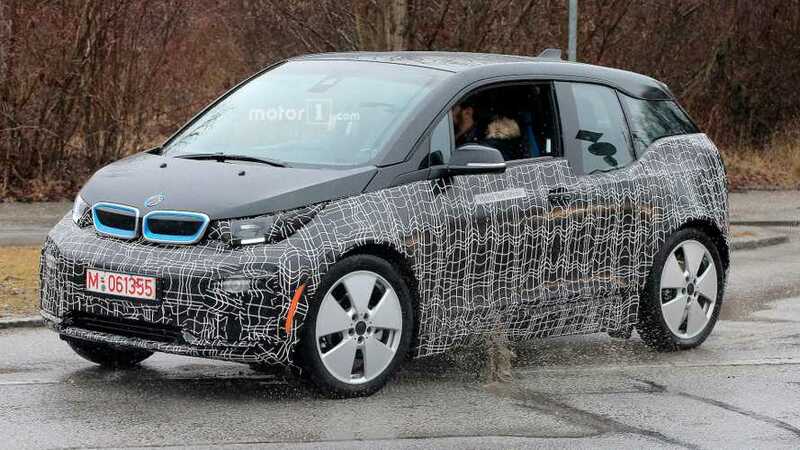 BMWBLOG is reporting, via internal sources, that next year the German automaker will launch a sportier version of the BMW i3. The i3 S will be a proper hot hatch, according to the report. We expect to see a HP boost of some 10 to 15 over the current i3 (168 HP) and an increase in torque too (184 pound-feet currently). "The i3 range as a whole will get minor styling tweaks, but aside from adjustments to the car’s bumpers and possible changes to the headlights, the car’s overall look will remain largely unchanged. The i3 S – compared to the i3 facelift – is rumored to offer a slightly beefier body, a lower ride height and wider tires." Some changes within are expected too. 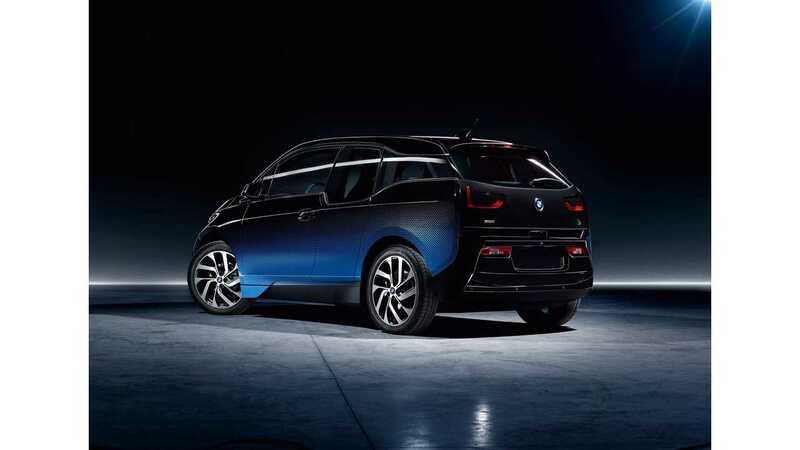 The refreshed i3s should debut at the Frankfurt Auto Show in September or at the LA Auto Show in November before going on sale sometime next year.